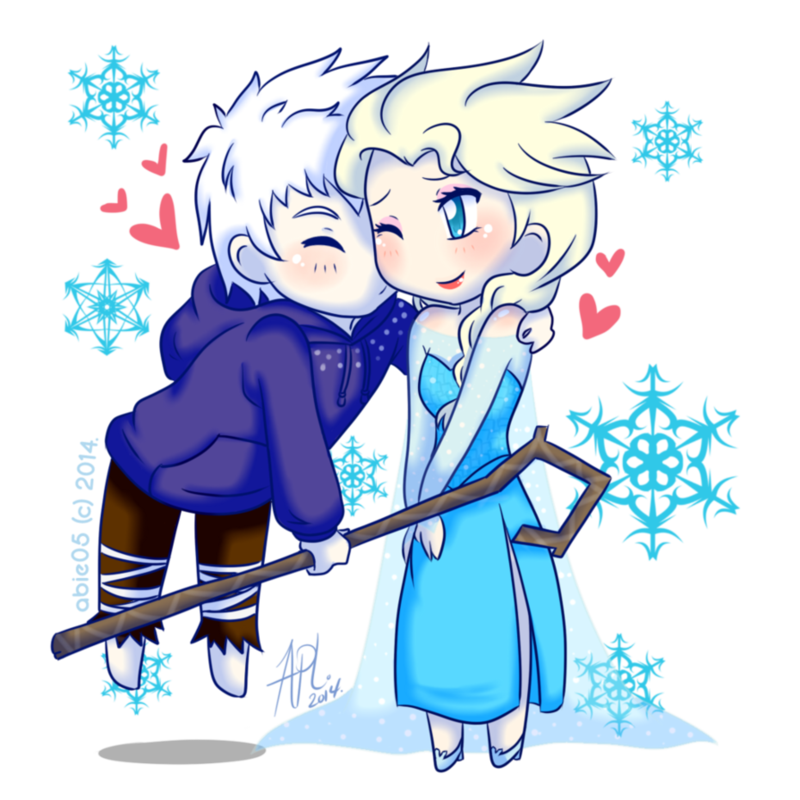 A Kiss . . HD Wallpaper and background images in the Elsa & Jack Frost club tagged: photo frozen rise of the guardians jack frost elsa jelsa jackelsa. 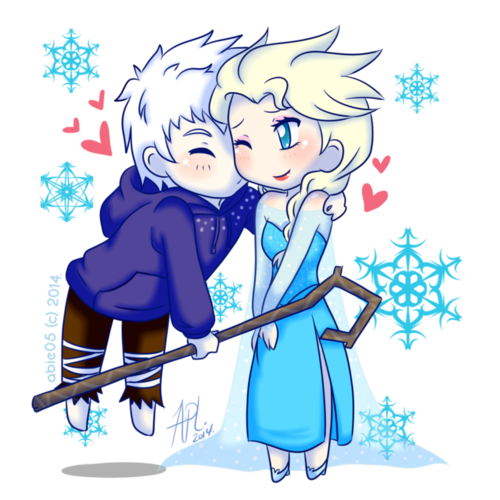 This Elsa & Jack Frost fan art might contain anime, comic book, manga, and cartoon.